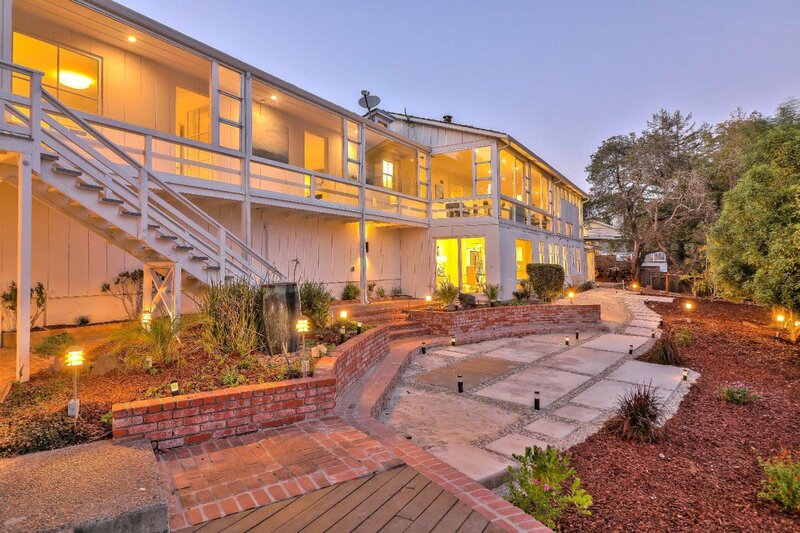 Price just reduced by $200,000!!! 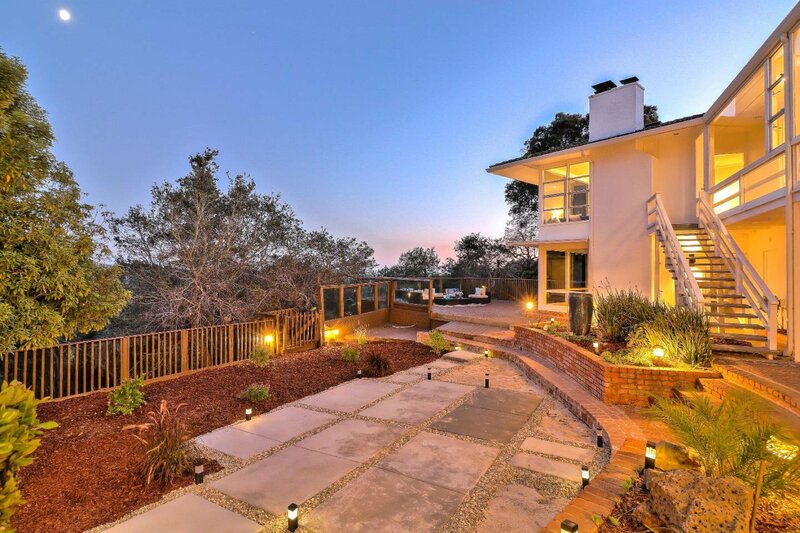 This property is now priced SIGNIFICANTLY below the comparables. 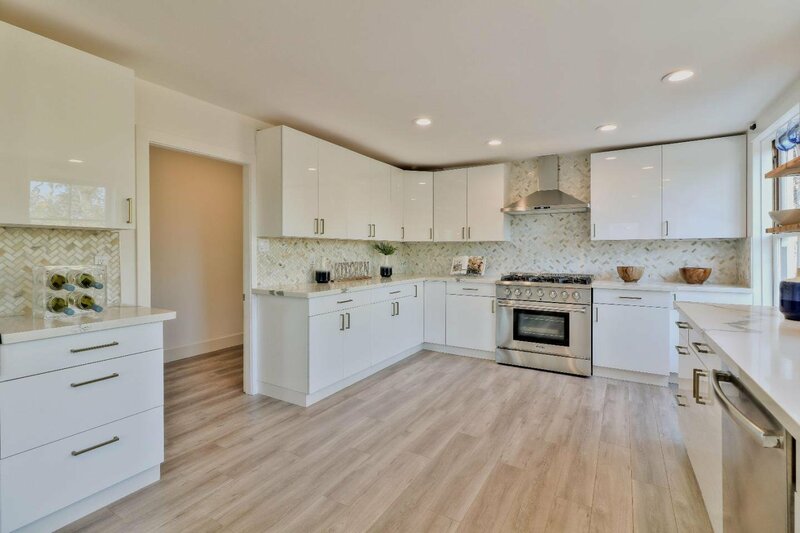 The seller is open to the possibility of trading properties or offering owner financing - willing to look at ANY and ALL offers! 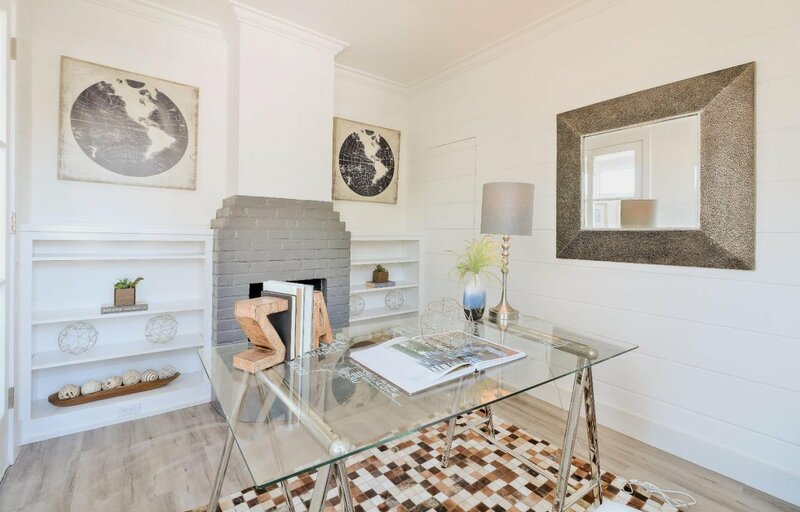 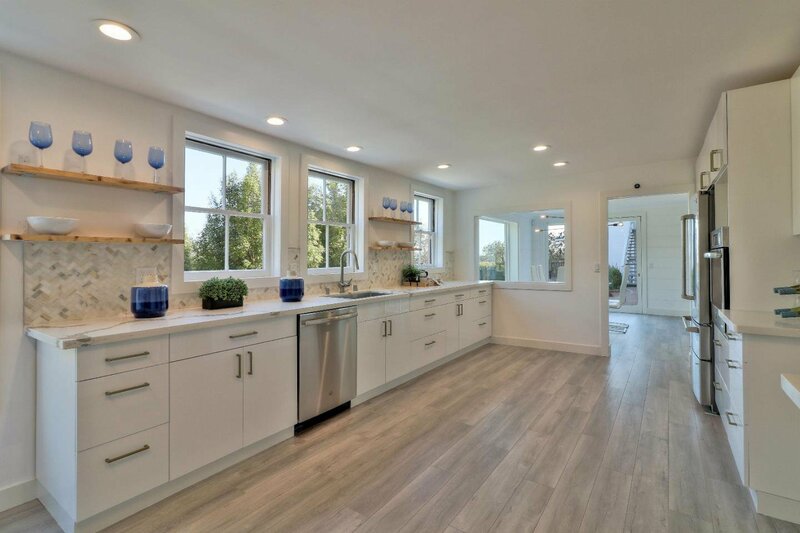 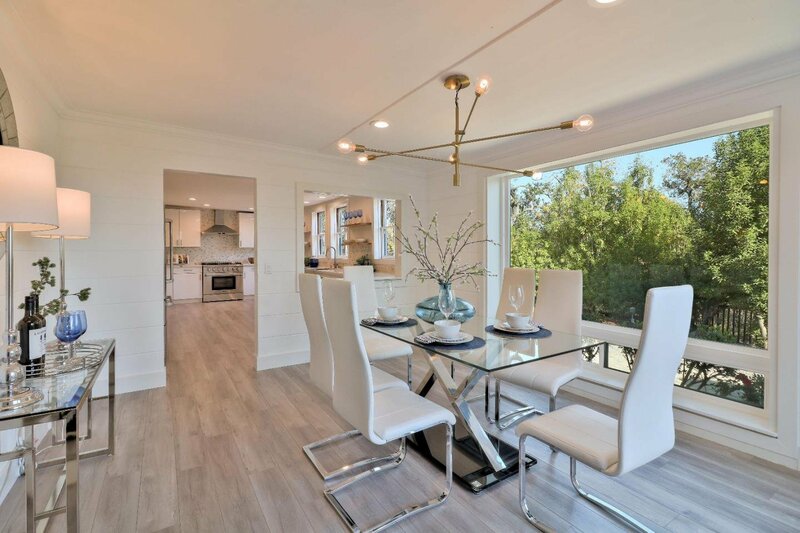 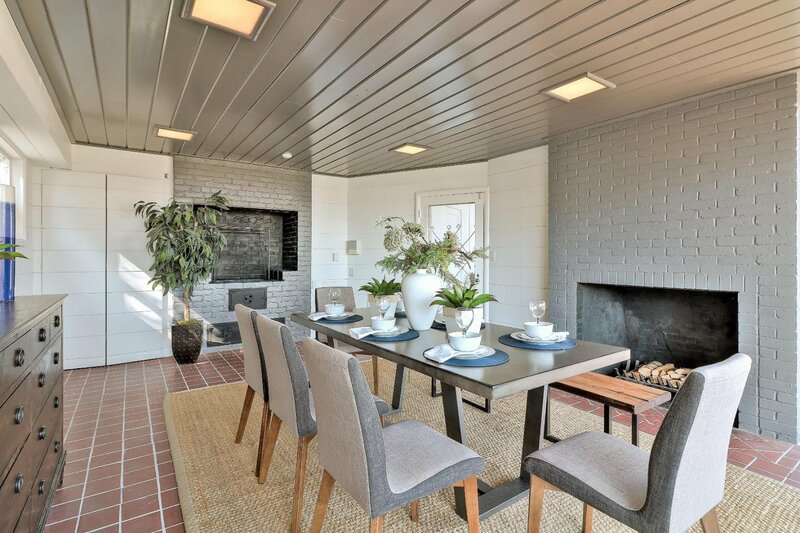 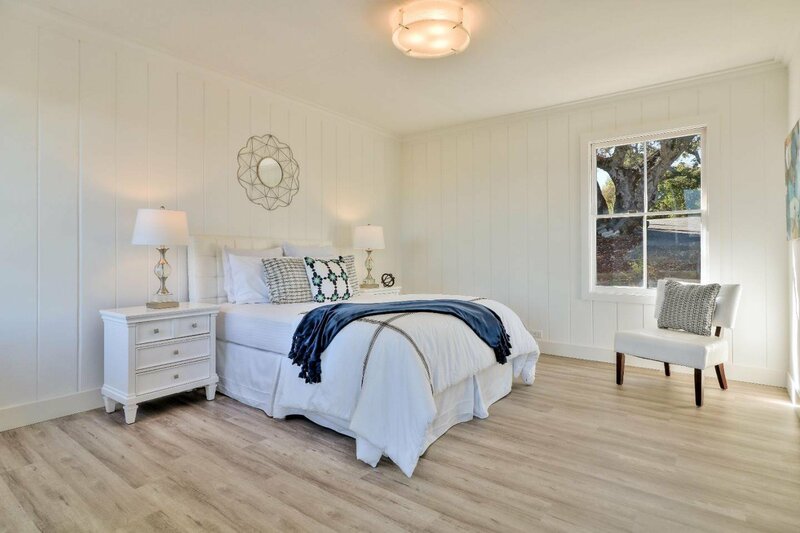 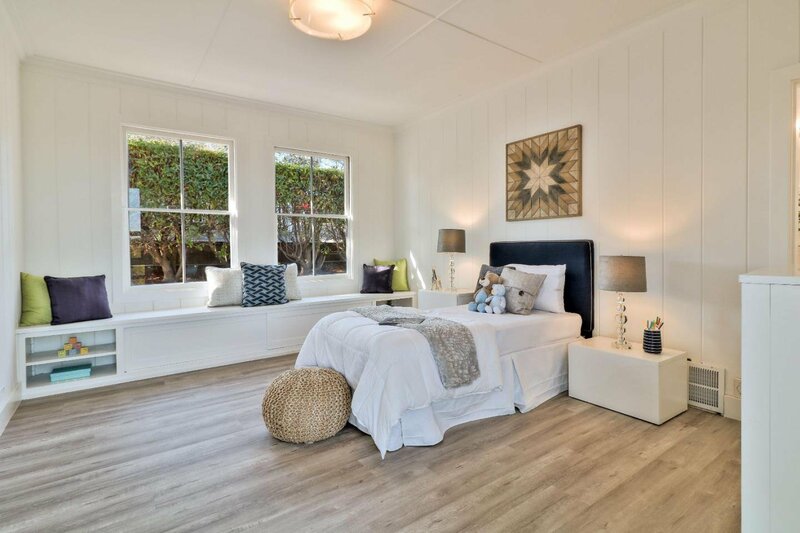 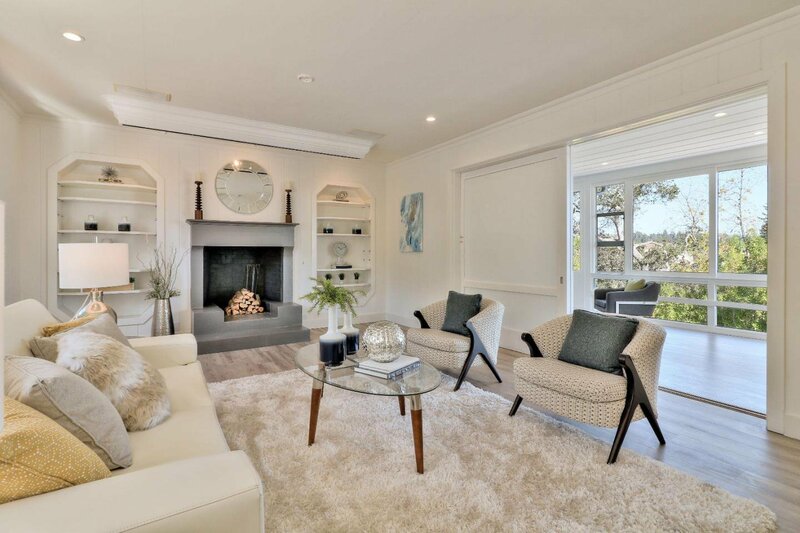 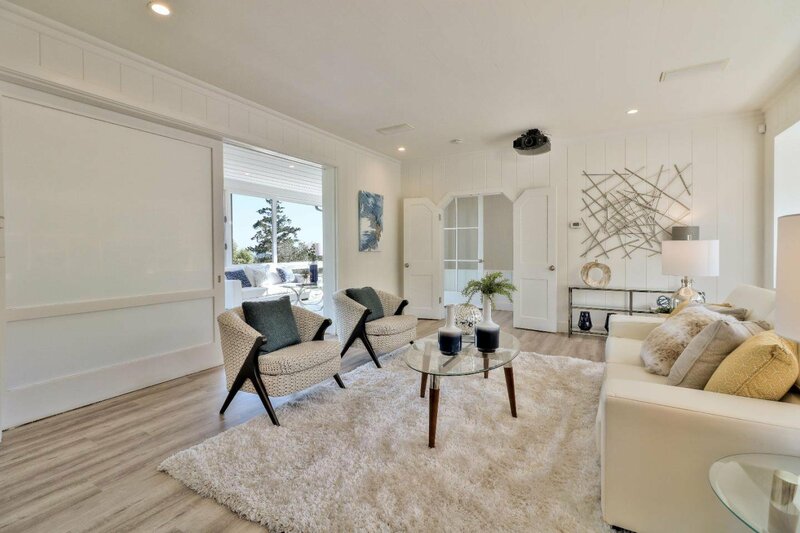 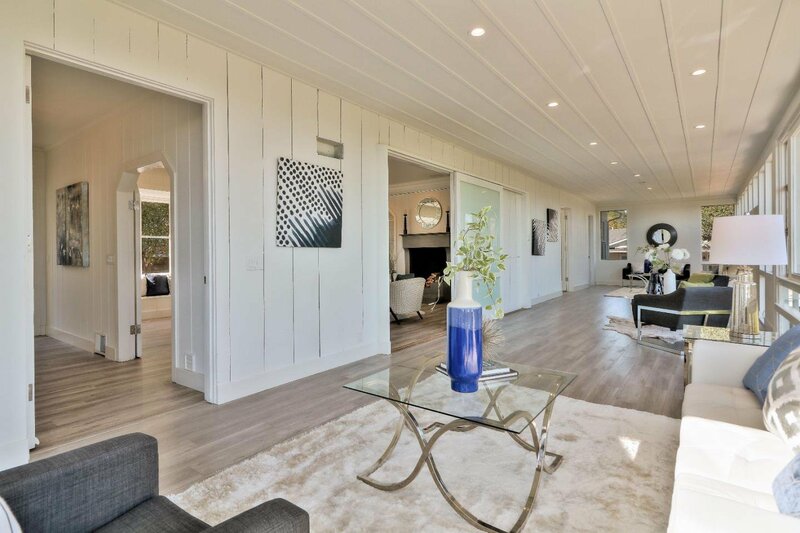 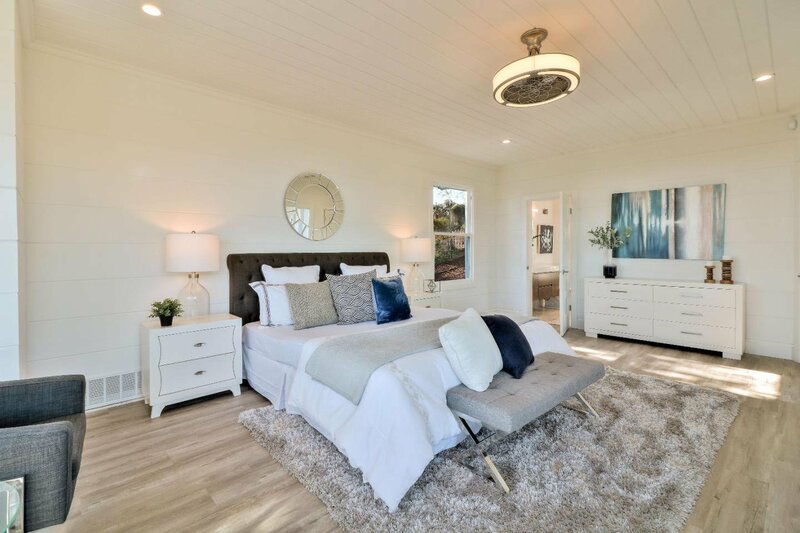 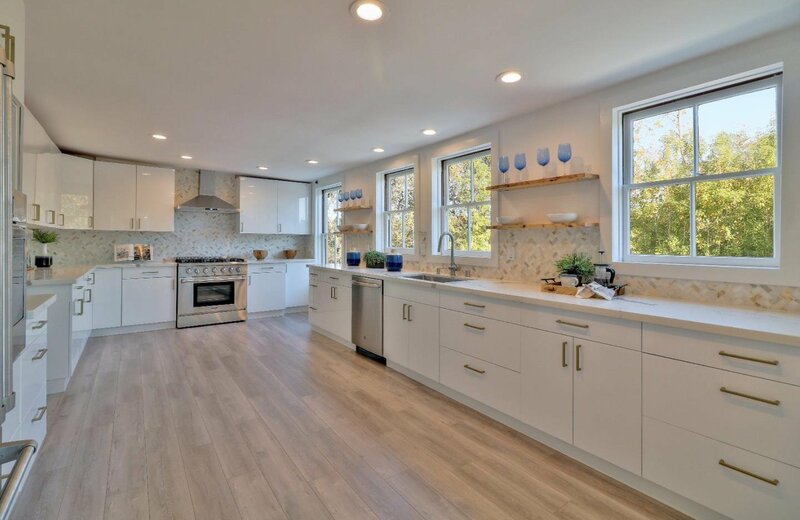 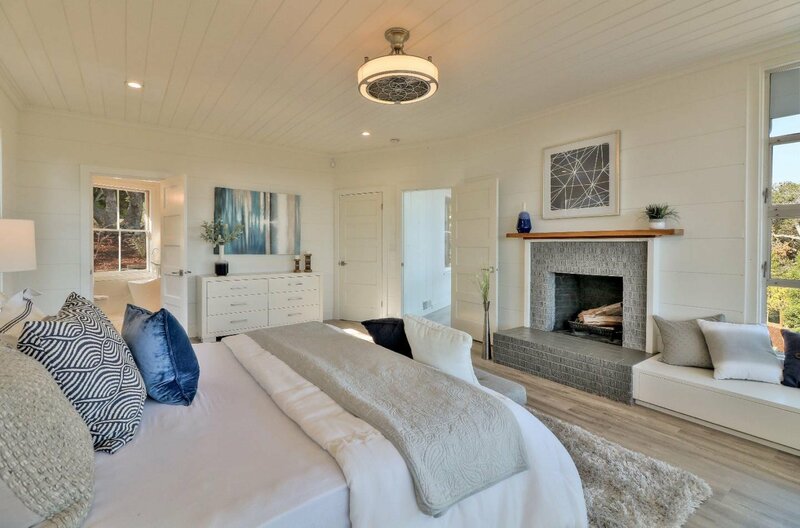 This extensively remodeled five bedroom is an ideal blend of elegant and classic design with modern updates. 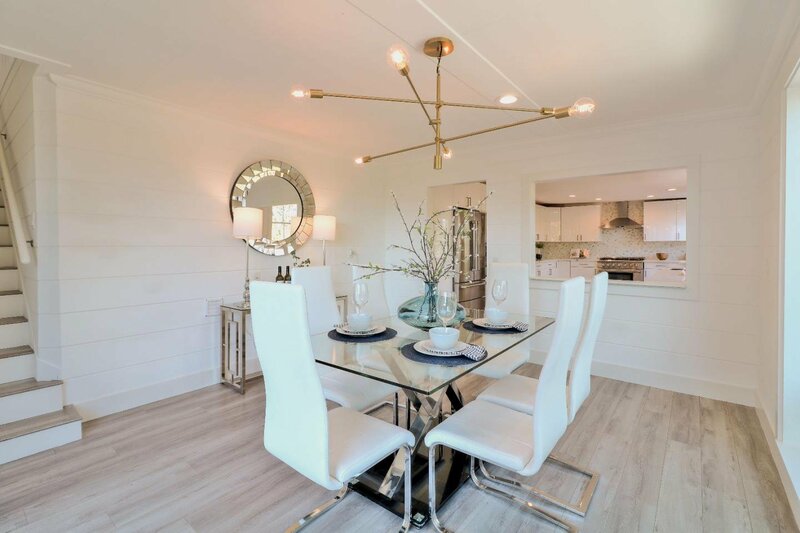 This home has seen recent designer upgrades valued at over $450,000!!! 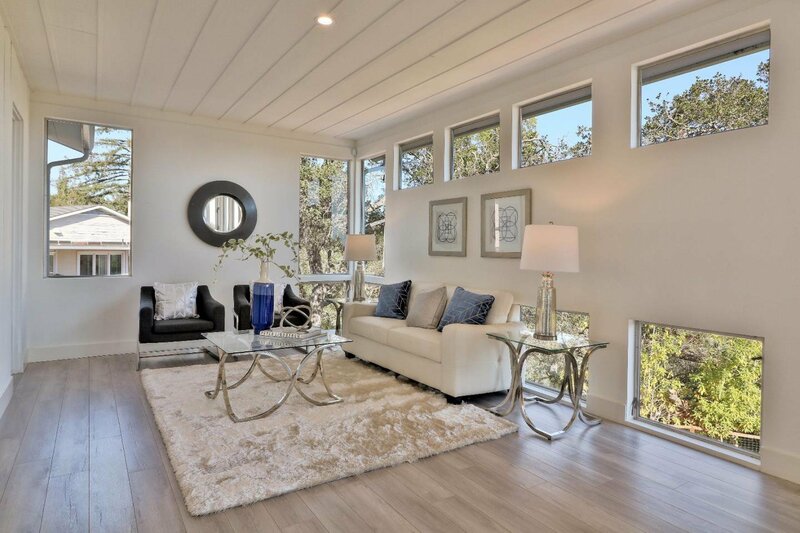 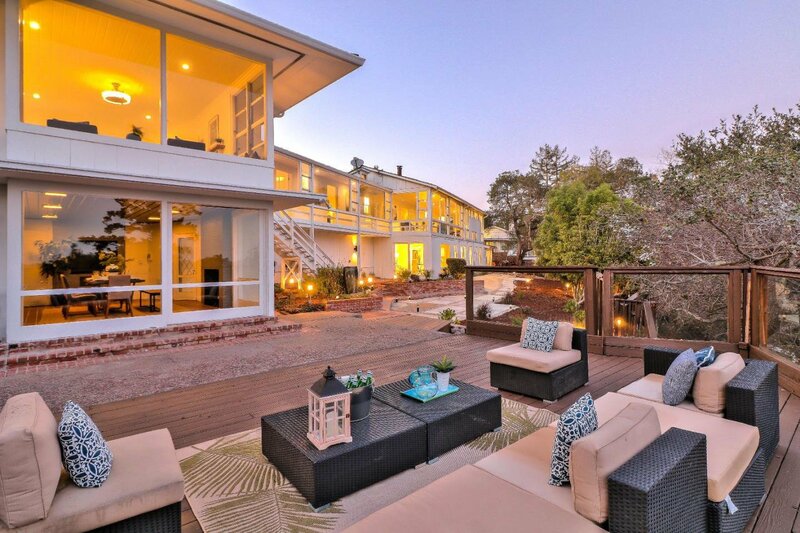 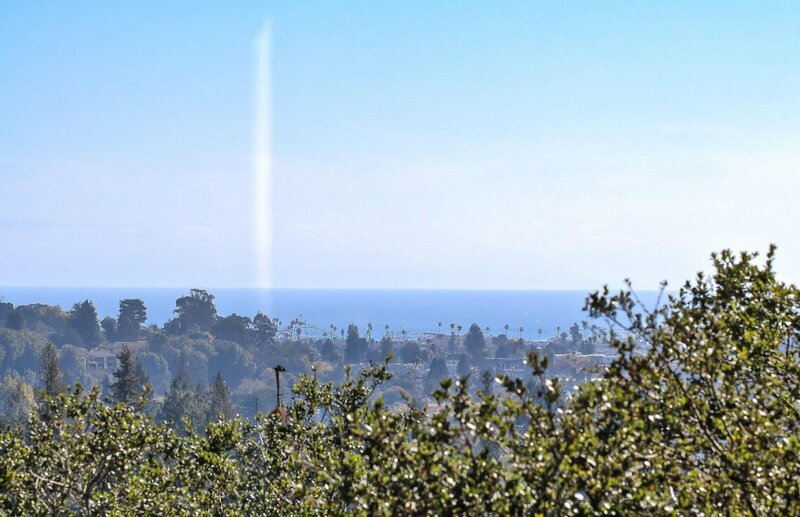 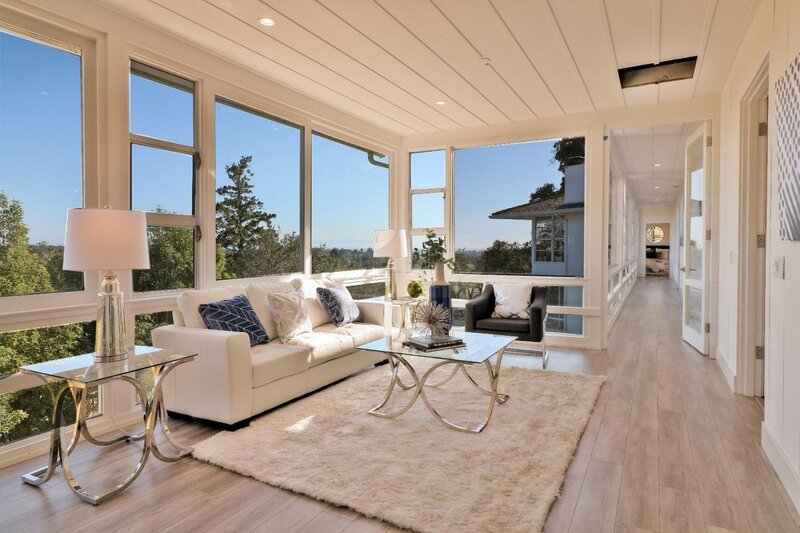 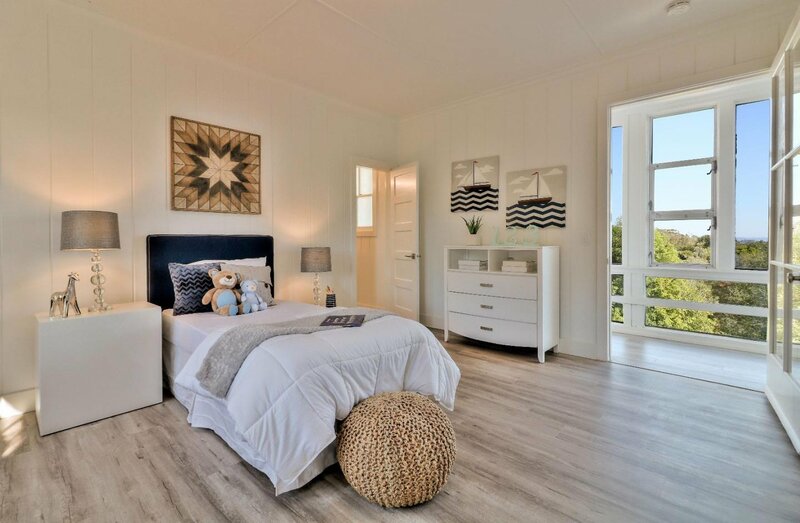 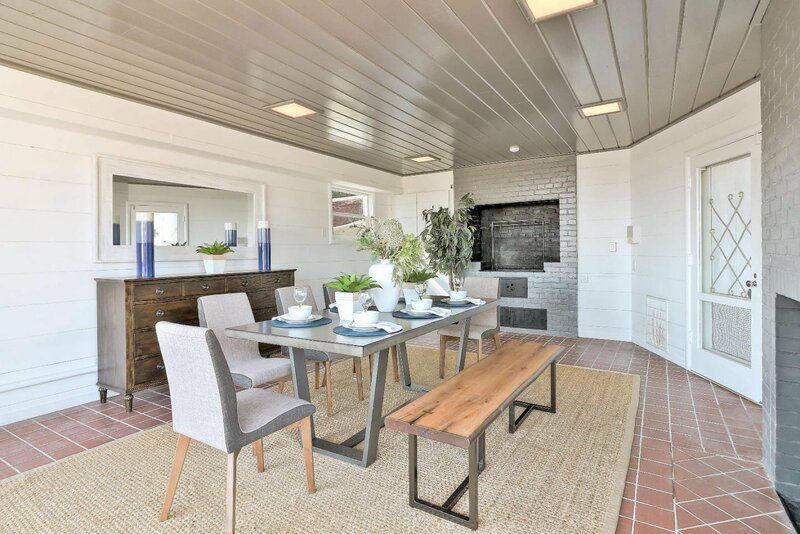 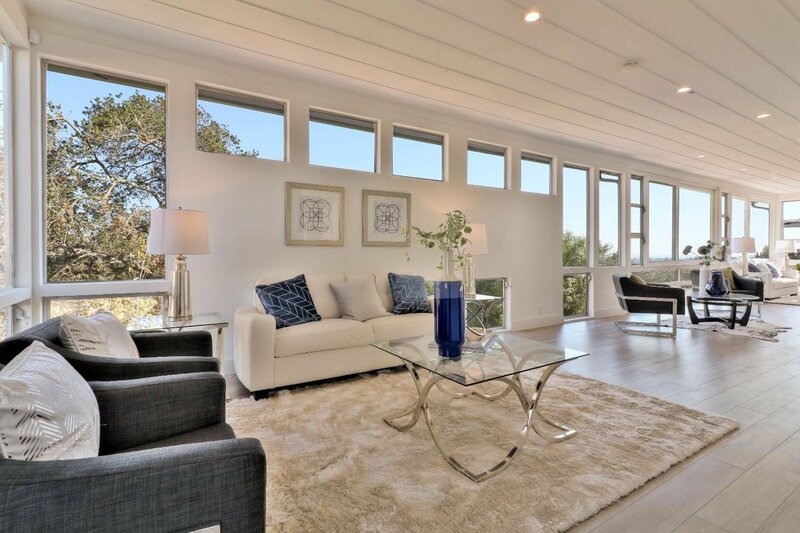 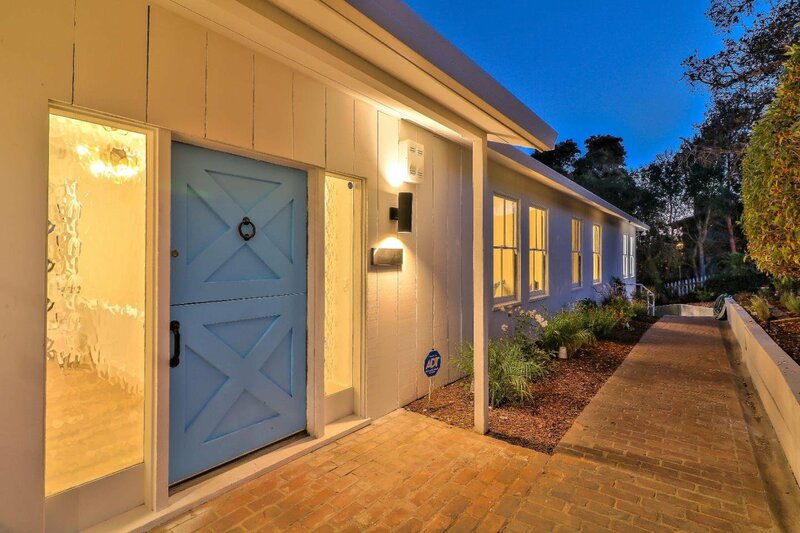 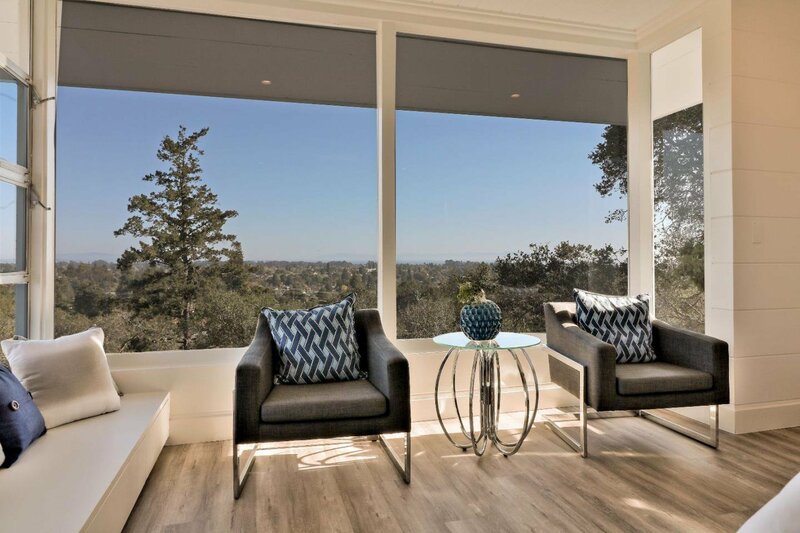 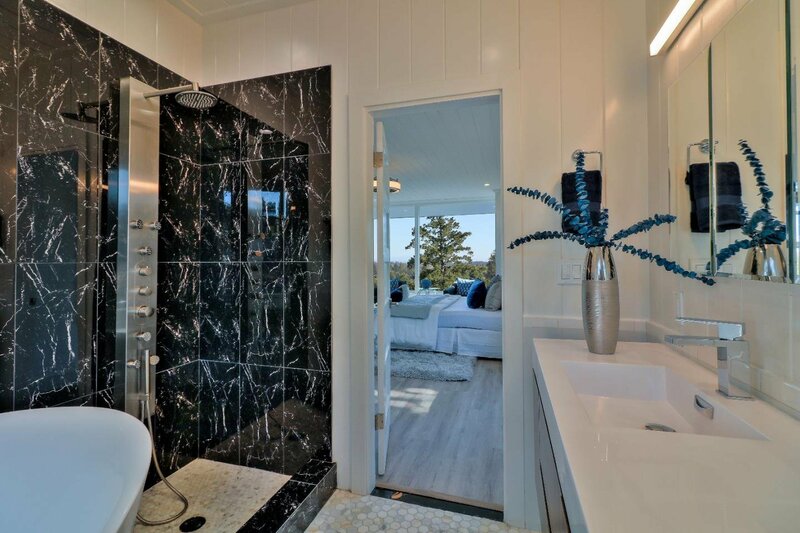 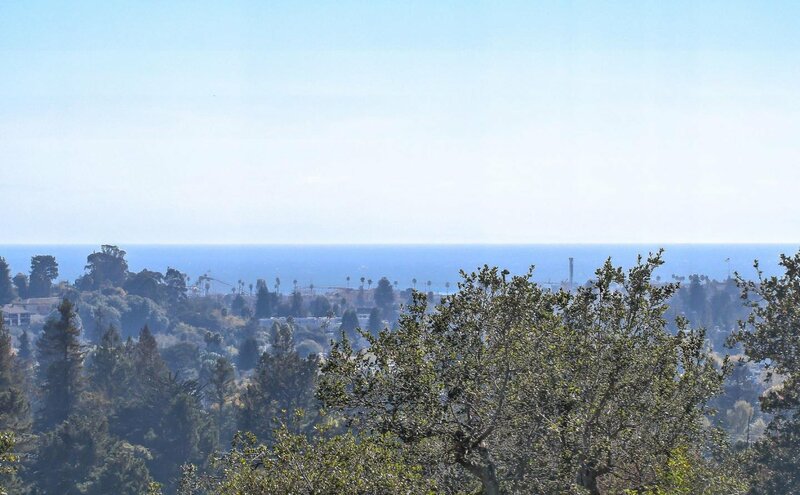 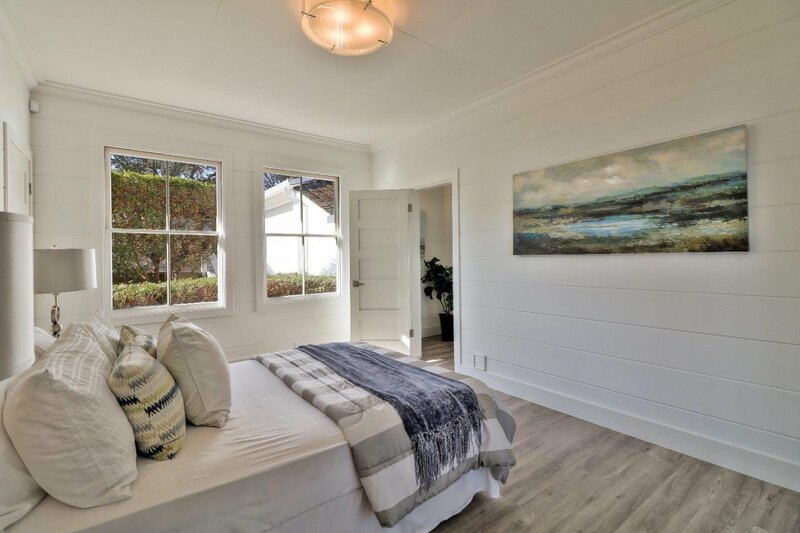 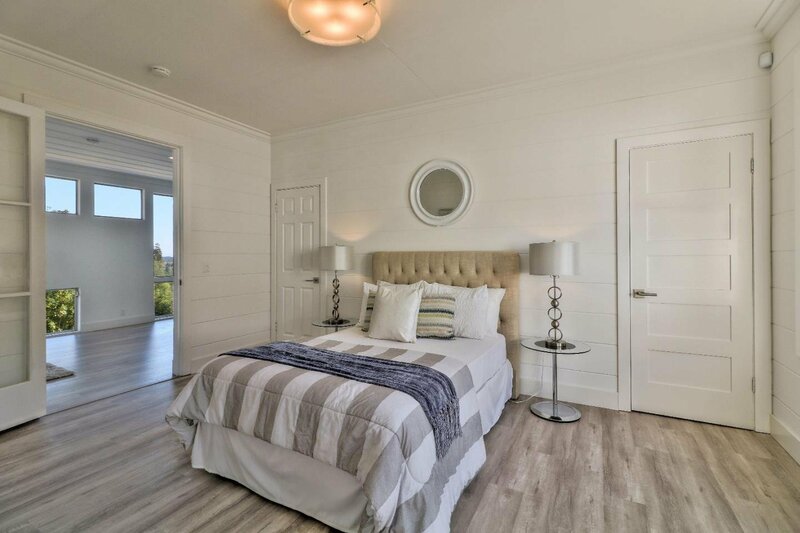 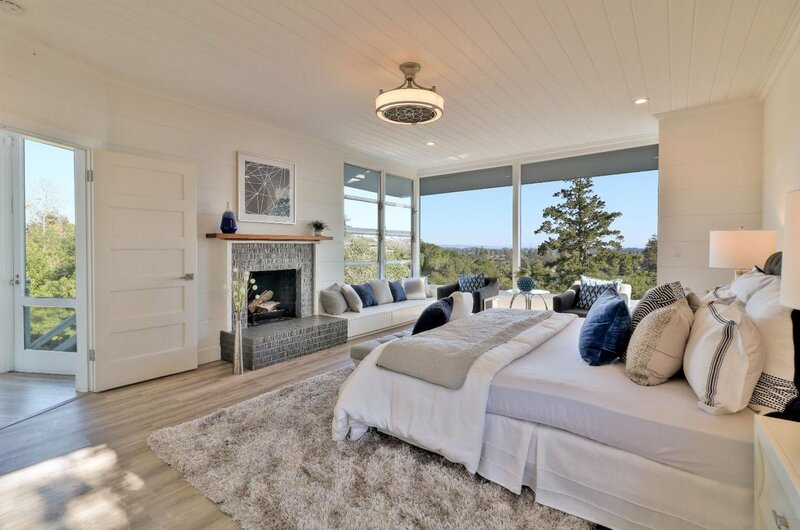 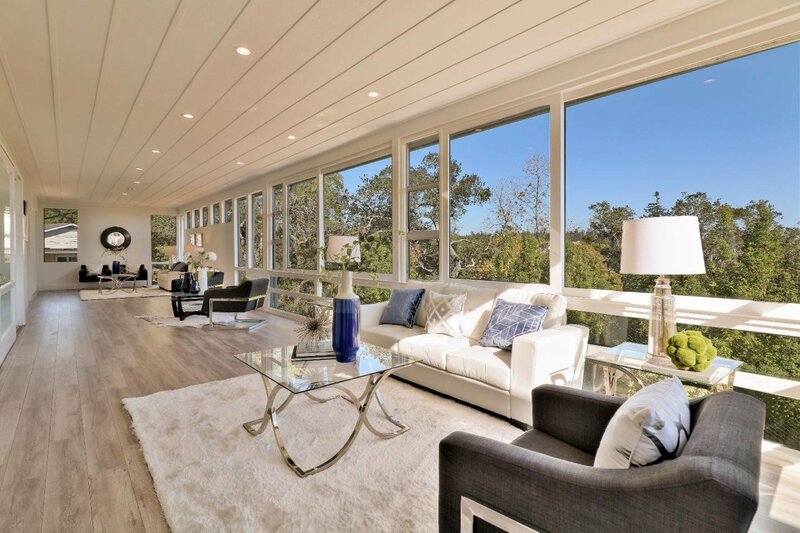 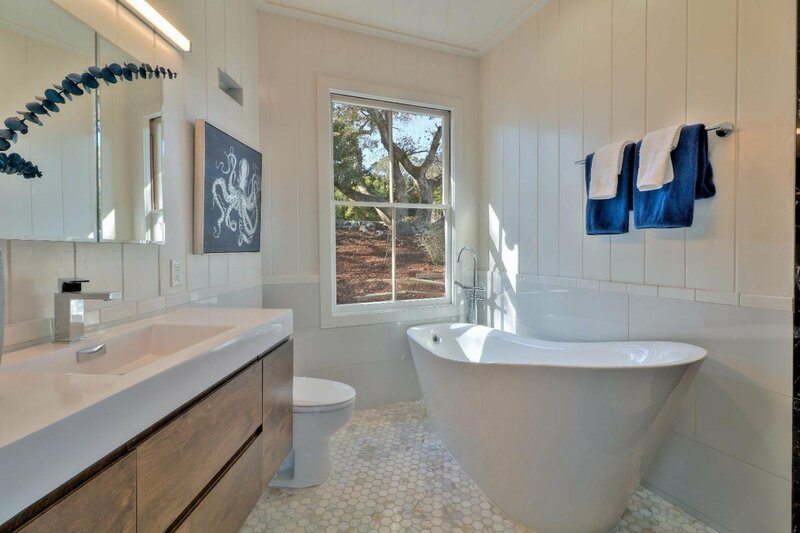 It boasts expansive views of the Monterey Bay all the way to Pacific Grove. 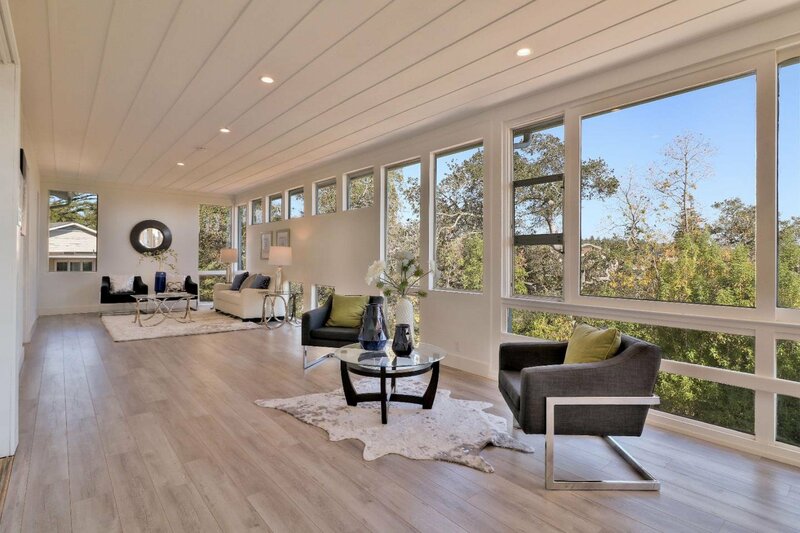 This nearly 5,000 square-foot home sits on just over an acre and offers an excellent blend of indoor and outdoor entertaining space. 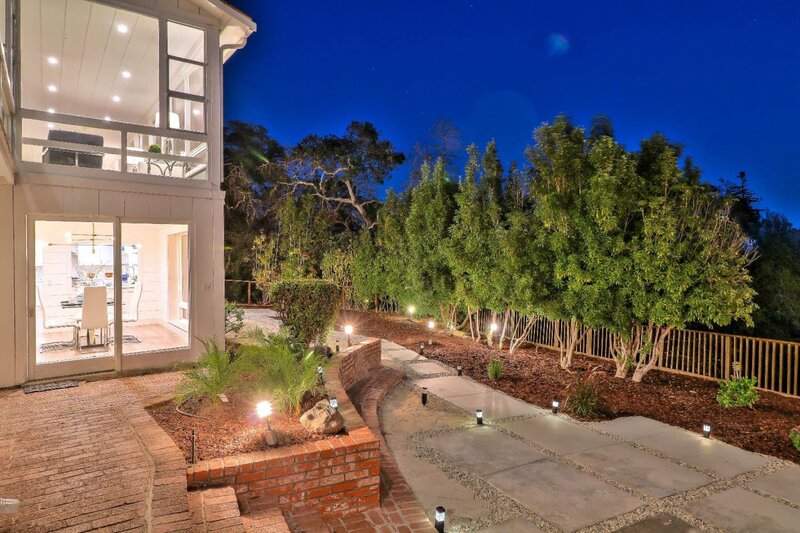 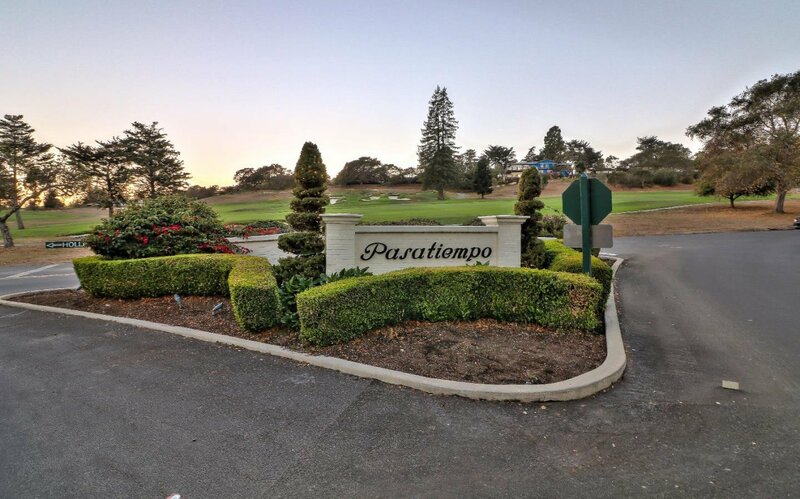 The home is situated in the prestigious gated golf community of Pasatiempo. 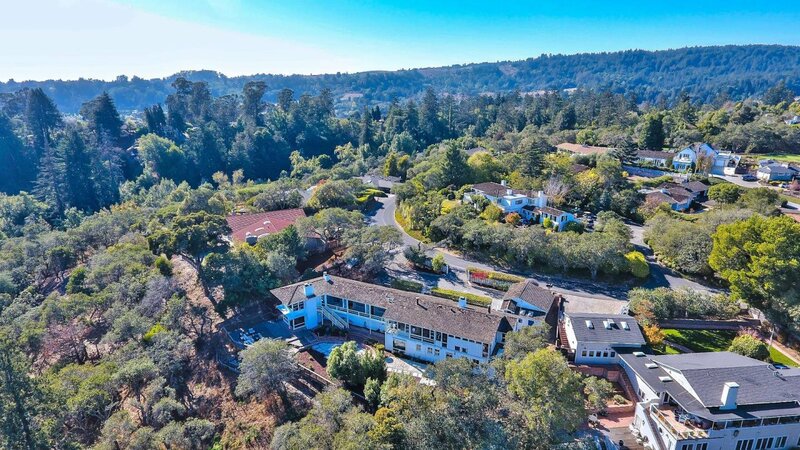 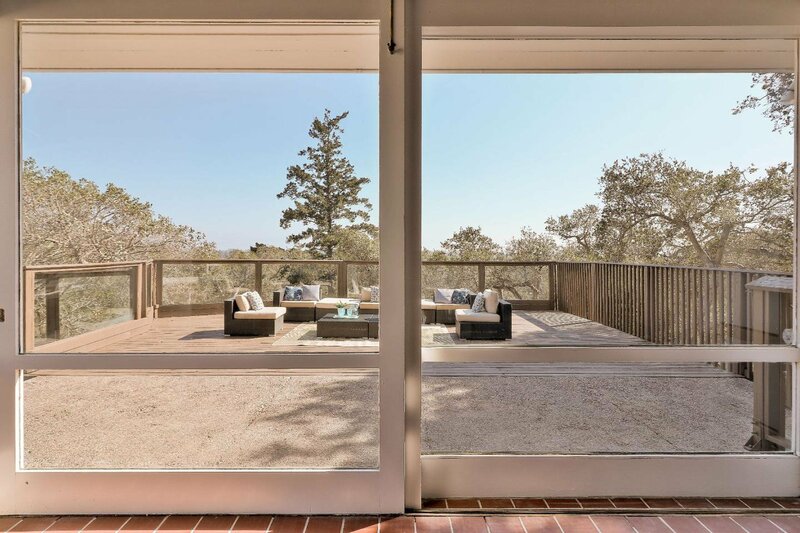 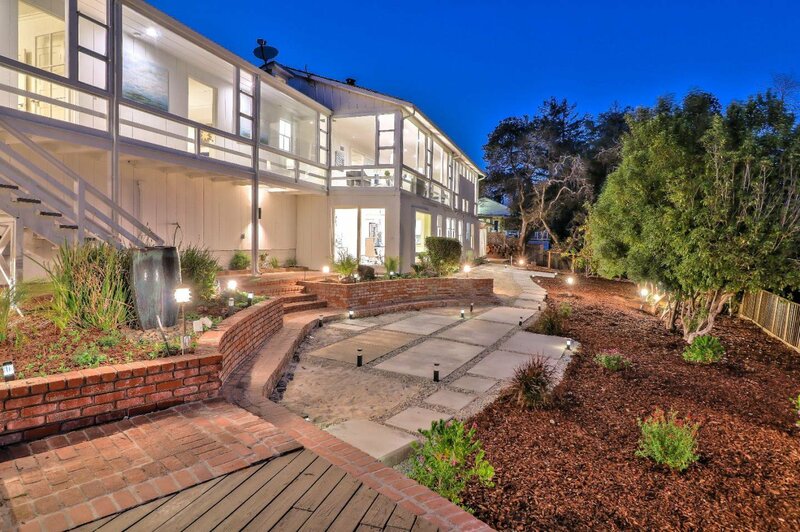 The home was designed by famed architect, William Wurster. 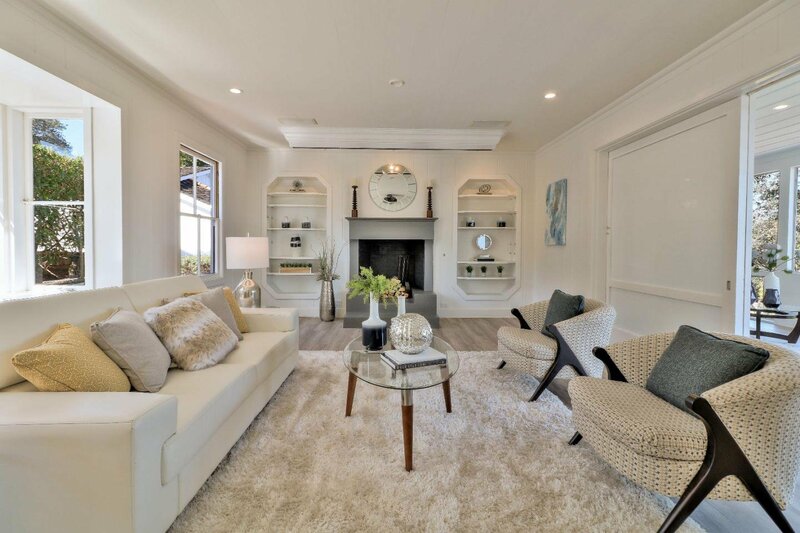 There is an attached secondary living space with a private entrance that makes for excellent guest quarters or an ideal set up for a multigenerational living situation. 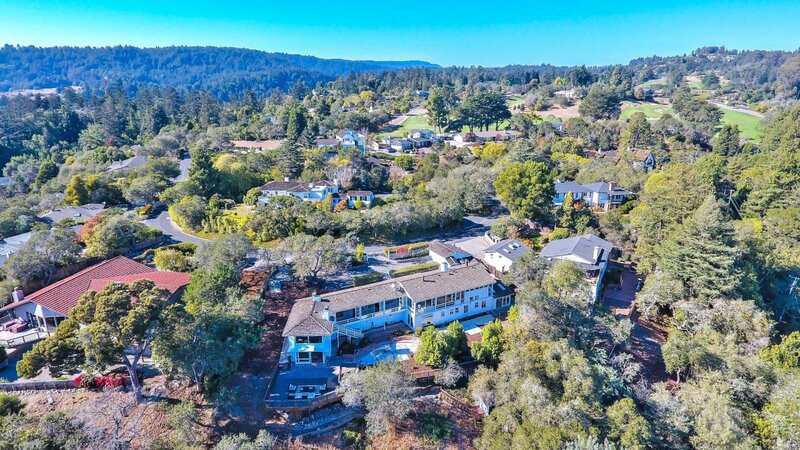 Excellent commute location with easy access to Silicon Valley.